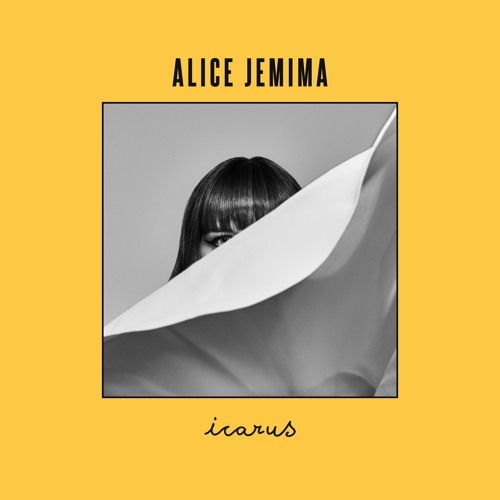 After a two year studio break writing new material, singer-songwriter Alice Jemima is back with a brand new single titled Icarus, co-written with Sophie Ellis Bextor and producer Simon Byrt. I am really enjoying that pulsing beat and I missed her trademark sultry vocals which soar over this funky instrumental. Icarus is a more upbeat pop-infused track that what we're used to hearing from Alice but her unique production style is still very much evident. Stream this groovy song below! Icarus a song based on a story from Greek Mythology – in which Icarus flies too close to the sun, his wings catch fire and he drowns in the sea. In the song the plea is for the relationship to reach the heights of being in love, but without the fear of falling.